GridinSoft Anti-Malware will protect your PC from many types of Internet threats, such as: malware, adware and potentially unwanted programs. 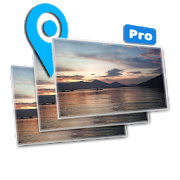 During the tests, the Anti-Malware system's full system scan feature completed the scanning process faster than equivalent programs. She also found more items to remove, including potentially unwanted programs that can be missed because they do not carry a real threat. 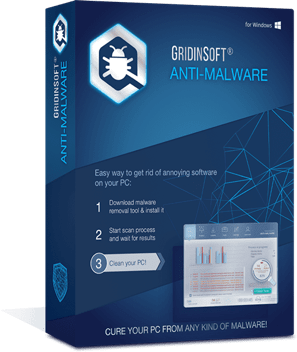 A quick and powerful malware removal tool with an easy-to-use interface and around-the-clock access to security experts is what GridinSoft Anti-Malware offers.